The greatest open circuit configuration for both easy set-up and diving. Extra bottom time with two tanks. No need to carry them on your back. 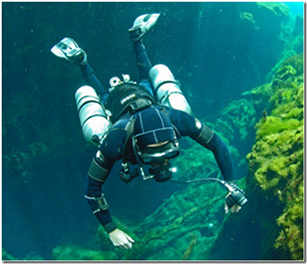 Sidemount diving has been around for decades in the cave diving world, but only just recently has it become mainstream to the general SCUBA market. Rebreather divers are Sidemounting bailout bottles to get them away from an already cluttered chest. Backmount technical divers are Sidemounting stage bottles for greater efficiency and streamlining in the water. Divers who previously could not carry heavy twin tanks, such as small women or divers with back problems, are now able to perform technical dives due to the ease of carrying Sidemount tanks to the water and donning the tanks in-water versus on land. 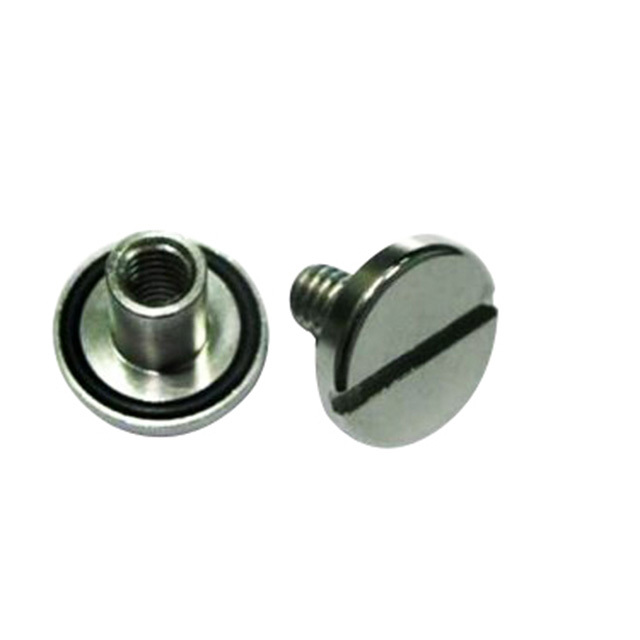 It is also popular in recreational diving with the option of single tank Sidemount or taking two smaller cylinders to spread the weight and to provide a redundant system. Why take the SDI Recreational Sidemount course? Putting your cylinders on in the water provides a good rest for your back as your cylinders will be near to weightless once they are in the water. For those of you looking at getting into tech diving into the future, diving sidemount is an economical, comfortable and back-friendly way to get started. Sidemount diving is one of the fastest growing ways of diving and once you try it you will instantly see why, you have the freedom of movement you enjoy while snorkelling but you are scuba diving. The course will teach you how to set-up sidemount gear, adjust your trim for perfect control underwater and clip on tanks in the water as well as out of it. You will then look at finning techniques, buoyancy control and streamlining underwater. We complete 2 ocean dives to get used to the gear, practicing 1 and 2 tank diving and emergency drills in sidemount gear. To take the course you must be an Open Water Diver and 18 years of age. The course takes two days, and we can run this programme all year round. Complete theory at our Mana Dive Centre near Porirua, Wellington then to one of the many local dive sites for the two dives. Why take the PADI Sidemount course? The course will teach you how to set-up Sidemount gear, adjust your trim for perfect control underwater and clip on tanks in the water as well as out of it. You will then look at finning techniques, buoyancy control and streamlining underwater. We complete 3 ocean dives to get used to the gear, practicing 1 and 2 tank diving and emergency drills in Sidemount gear. To take the course you must be an Open Water Diver and at least 15 years of age. The course takes three days, and we can run this programme all year round. Complete theory and pool sessions at our Mana Dive Centre near Porirua, Wellington then out to one of the many local dive sites for three dives. Once you have experienced recreational side-mount, you will easily understand the application to technical diving. 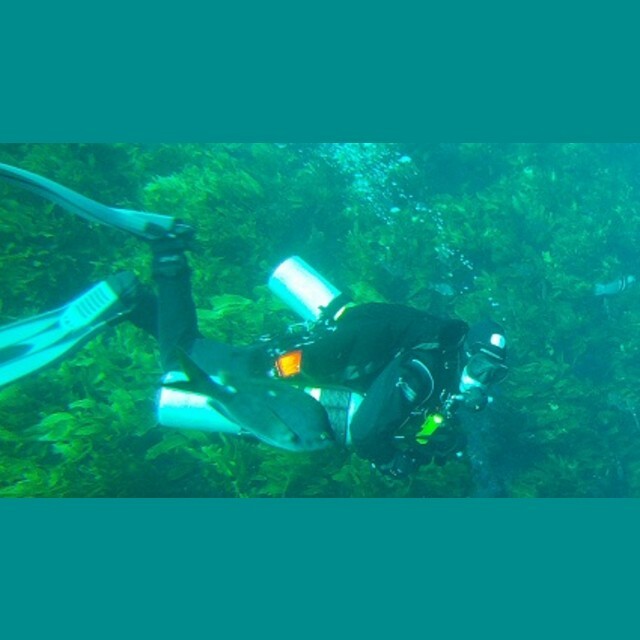 Technical diving is exceeding the recreational limits of depth or time or both. To do that you will need to carry more cylinders. The Tech Sidemount course will show you how to do this. Why take the TDI Technical Side-Mount course? The average Technical open circuit diver will carry a minimum of four cylinders, two mounted on the back and one slung either side (or both on one side). This is a serious weight to carry to the waters edge and can place considerable out-of-water strain on a divers body. Putting your cylinders on one by one in the water provides a good rest for your back as your cylinders will be near to weightless once they are in the water. Shutting down a malfunctioning back-mounted regulator is a challenge but doing the same with a side-mounted regulator is simple and fast. The course allows you to use side-mounted cylinders while either certifying on just this course or learning to use this system while certifying on TDI courses such as Decompression Procedures and Extended range. Gas used may range from air, nitrox or trimix depending on the course being attended and your certification. The course involves 3 sea dives to practice gear configuration during multiple tank diving and emergency drills in technical sidemount gear. Additional dives will be required for further certification. To take the course you must be an Open Water Diver and at least 18 years of age. The course takes two days, and we can run this programme all year round. Additional days will be required for further certification. Complete theory at our Mana Dive Centre near, Wellington then to one of the many local dive sites for the three dives.